Medical Marijuana has become very popular over the years across all 50 states and has gained notoriety for having a plethora of medicinal effects. These effects come from the varying mixtures of terpenes and cannabinoids associated with each strain. Consumers have been enjoying pot the good-ole-way for centuries but the old ways of smoking your pot may be out with those bell bottoms you keep trying to bring back. Now more than half of all cannabis consumers prefer to take their cannabis by alternative methods like Vape pens, Edibles and Concentrates. In 2014 “Flower” made up more than 67% of Pot sales in Colorado, today it’s a mere 44%. That does not mean we are smoking less pot. The consumers have migrated to Cannabis concentrates like “dabs”, vape pens and infused edibles. This affirms Cannabis enthusiasts desire for cleaner, stronger, more consistent and more discreet ways to consume Cannabis. This is driven by the fact Cannabis flower can vary in strength and constancy from plant to plant and even from branch to branch on the same plant. Typical THC ranges of Cannabis flower are 8%-25%. 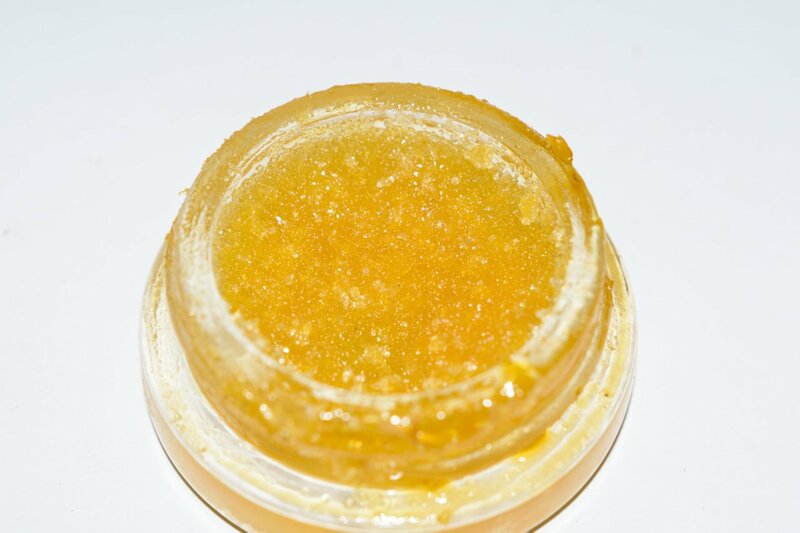 While Cannabis concentrates may range from a massive 45%-99% THC, they are much more consistent & homogenous with the entire final batch being within 2% +/- of the lab results. The same is true for vape-pens and infused edibles. These products tend to be more homogenous and much stronger than Cannabis flower. Vape-pens are a mixture of Cannabis concentrates and a suspension fluid like MCT Oil, Glycerin or Propylene Glycol. These fluids help break down the concentrate constancy to something more fluid that the vape can burn efficiently. Vapes made like this are in the 45%-95% range and have carved their hold on the market for being a very discreet, fast acting and high strength medicine. Something flower cannot compete with. The infused edible counterpart is rated quite differently than concentrates and flower. The main reason being when you eat Cannabis, the THC is broken down in your liver before being delivered to your bloodstream. This process increases the onset time of the Cannabis edible to 45 min but changes the chemical compound to 11-Hydroxy THC which is 10x stronger than smoked THC. So, Cannabis infused edibles are rated by milligrams (mg). A single dose starts at 10mg, however the average dose “on the market” for an infused edible is 100mg. 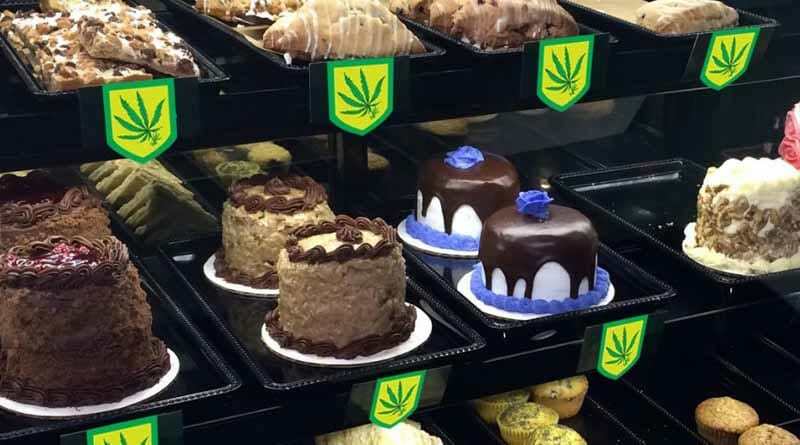 Eating your cannabis proves to be the most discreet and strongest form of Cannabis medication you can get, although it is not the fastest acting, it is still gaining popularity with Cannabis consumers. This shift in Cannabis usage pushes the industry to develop more non-traditional methods for consuming Cannabis. It also creates a fire sale for the thousands of pounds of Cannabis Flower on the market. In the last 15 months alone, the price of Cannabis flower has dropped 41% to a staggering $5.77/gram. 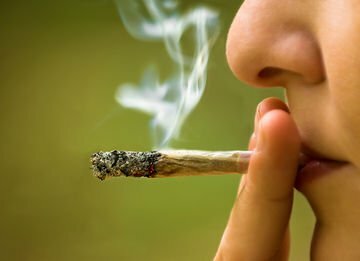 Experts agree that this trend will only accelerate as more consumers get on board with the idea of consuming their cannabis in new and “better” ways. However, using these concentrated forms of Cannabis may prove difficult for those of us in Arizona. 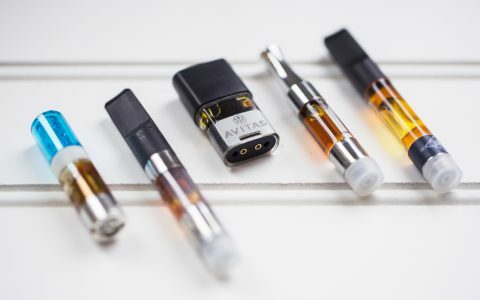 The Arizona Court of Appeals recently ruled Cannabis Concentrates as illegal, even with a valid Arizona Medical Marijuana Card. As of now Dispensaries still have vape-pens, concentrates and infused edibles available for sale to registered cardholding patients. 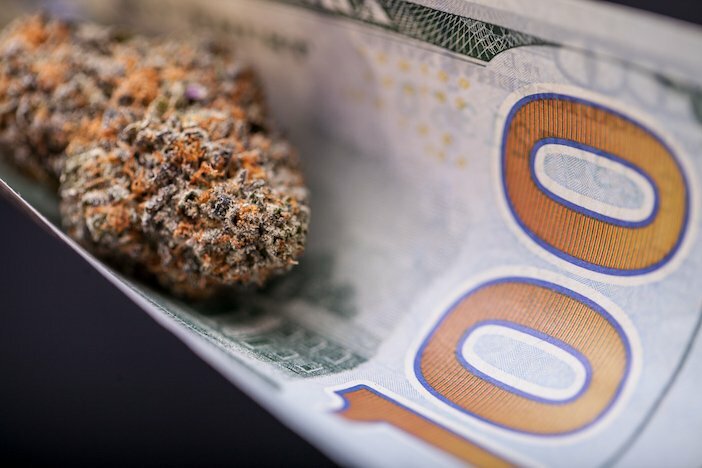 Only time will tell how long these popular options will be available and what new options may come available in the booming Cannabis industry. Pot? What pot? You mean that pharmaceutical that replaced the wonderful plant from the 1900s? Looking back in history we know the people still smoked the plant for it’s therapeutic affects. However further study shows the consumers switched to concentrates, and separated CBD from THC, and Hemp from Pot, and Marijuana from Cannabis. Changes in the public knowledge cleared the path for pharmaceutical conglomerates to patent and secure the plants for authorized industrial production. Light up that fire and let Mary fly on the wind, allow her to spread her wings, wafting upon the breeze to intrigue inquisitive minds.